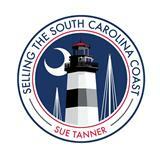 Sue Tanner is a native of the area and has had worked in Rentals, Property Management and Sales since 1983. After having been involved in the rental and property management aspect of Real Estate, she decided, in 2004, to become licensed in sales. Sue feels her previous experience with rentals and property management sparked her interest and has especially helped, as she now works in sales. Personally, Sue feels it is just as important that every client know the association they are moving into, as well as, the property they are purchasing. Sue lives in Little River with her husband, Chris. They have one daughter Ashley, son-in-law Patrick and a new grandson, Tanner. 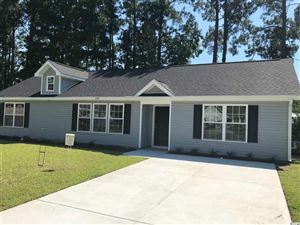 Sue can help you with purchasing or selling your next home in the Carolinas.